The last time England reached a World Cup semi-final was 28 years ago, whilst Croatia haven't been this far in a tournament for 20 years themselves. This will be uncharted territory for both sets of players who will hope to put their name in the record books for their respective countries by reaching a World Cup final. Both teams have some considerable star power that they will be relying on to produce the goods in this encounters. With players from Barcelona, Manchester City, Real Madrid, Juventus, Tottenham and Atletico Madrid to name just a few, it promises to be a tasty encounter. 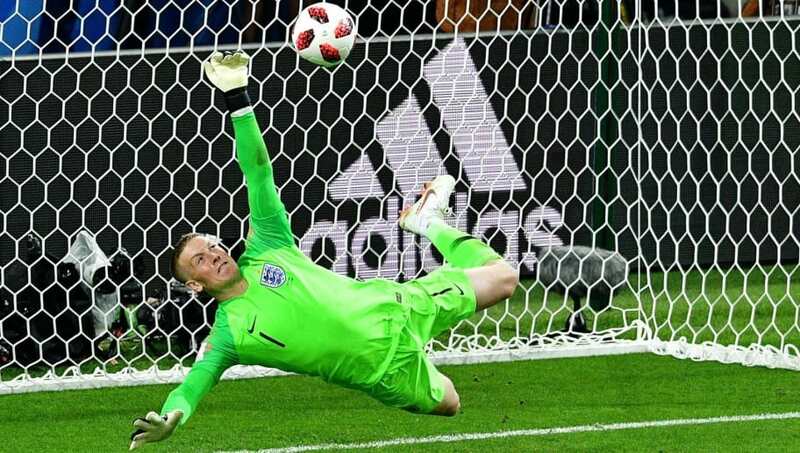 Quickly writing his name in English folklore, Jordan Pickford seems to go from strength to strength at this World Cup. He was immovable in the quarter-final fixture against Sweden and has undoubtably outshone his opposition number. Croatia's Danijel Subasic faces a late fitness test for this game but even if he does play, he'ds second best to Pickford is a combined team. Kieran Trippier has been one arguably England's best player at this tournament, and should even be in contention for the Golden Ball with some of the performances he's put in at this World Cup. 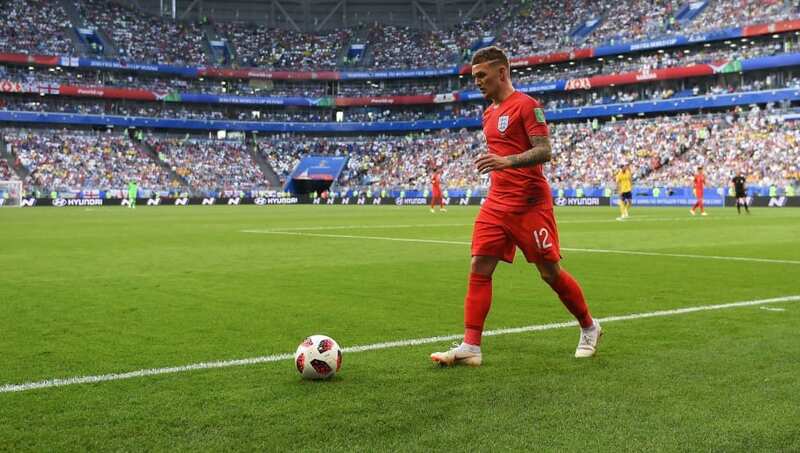 Trippier has been vital to England's attack and has played an integral role in the defence, with the Croatians not possessing as dymanic a full back in their ranks. 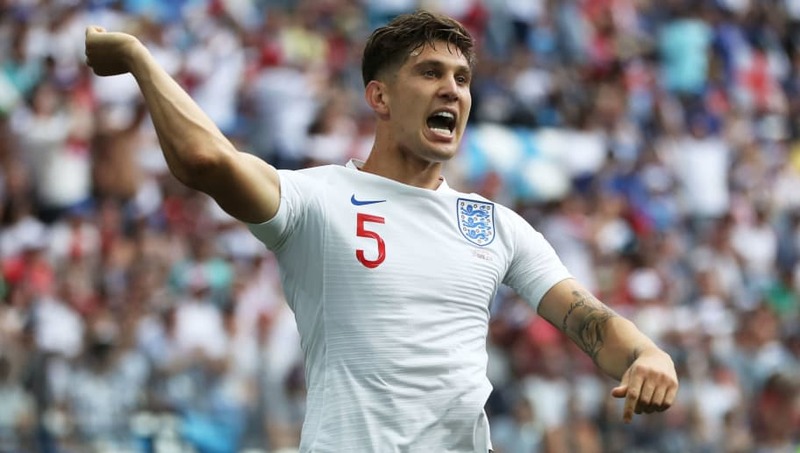 John Stones has really looked the business for England at this World Cup, deploying himself as the commanding anchor at the centre of a back three. Dejan Lovren has also put in some impressive displays for his country this summer, but he can't match the quality of Stones. 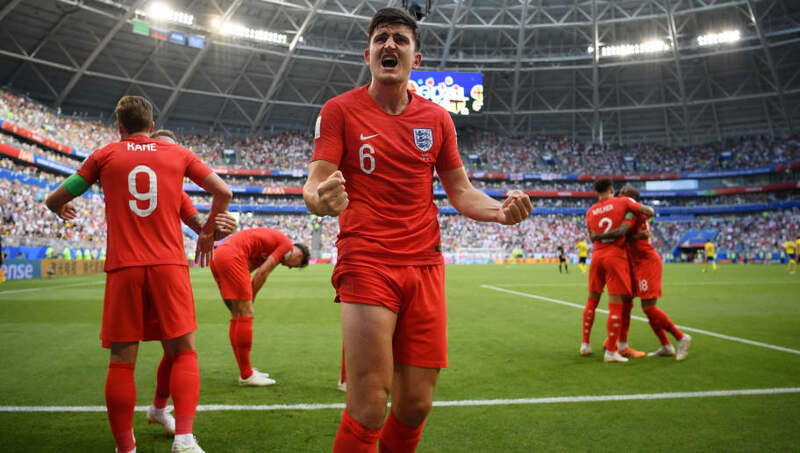 Stones also bagged two goals for England in the rout against Panama, proving his threat at the other end of the pitch. Probably the most contentious position of this list is the second central defender. It's a close run thing between Maguire and Domagoj Vida, with both having been on the score sheet during the quarter-final's. 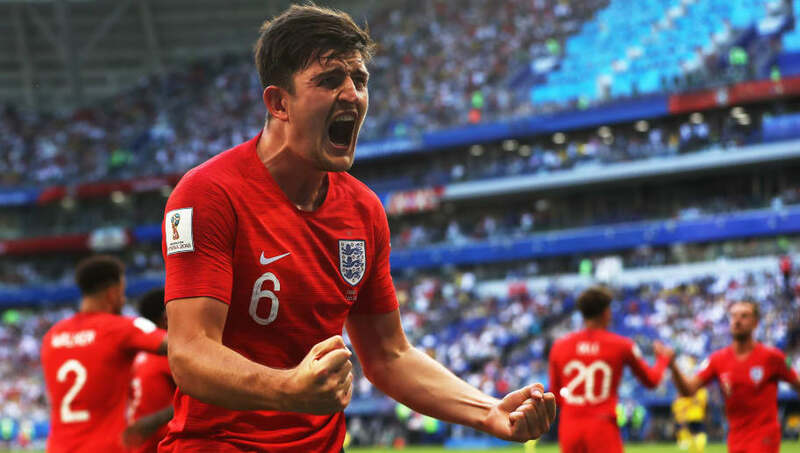 Maguire has been superb in every game though, demonstrating composure, power and leadership during all of England's games. Ashley Young has been asked to fill in as a left wing back for England after Danny Rose spent the majority of the season injured. He has done excellent job deputising in that role, but he just can't compete with a natural left footed player. 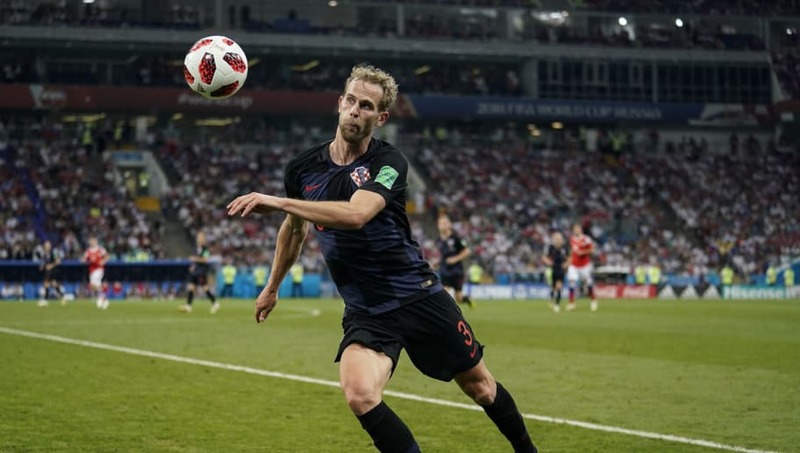 What Ivan Strinic does is not glamorous but it's his simple, disciplined approach that makes him difficult to break free of. Midfield is the strongest area for Croatia so it's no surprise to see them well represented here. Both of Croatia's star players operate in the middle of the field and together, they make a formidable pairing. Luka Modric is the captain and leader of his country and is key to any success that Croatia will have in this semi final. The second of the duo is Barcelona's Ivan Rakitic. Not only he is a very talented midfielder, but he offers great diversity in his approach. Able to operate in both an attacking and defensive role, he provides so much variety and balance to the Croatian team. He has a great understanding of Modric's game and the two complement each other perfectly. Perhaps a surprise inclusion here given some of the other attacking talent in both sides but on form, nobody can displace Jesse Lingard from this combined XI. He covers every blade of grass on the pitch and rarely concedes possession, offering a great threat around the box. 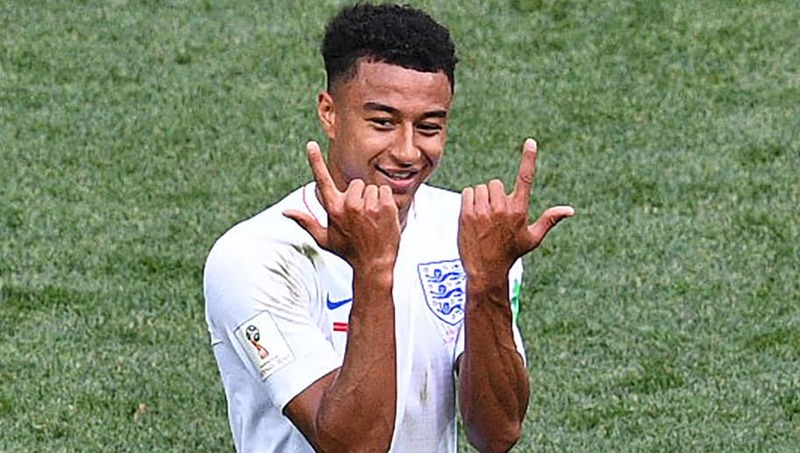 He's already shown both sides of that at this World Cup, with a stunning strike against Panama among his finer accomplishments. 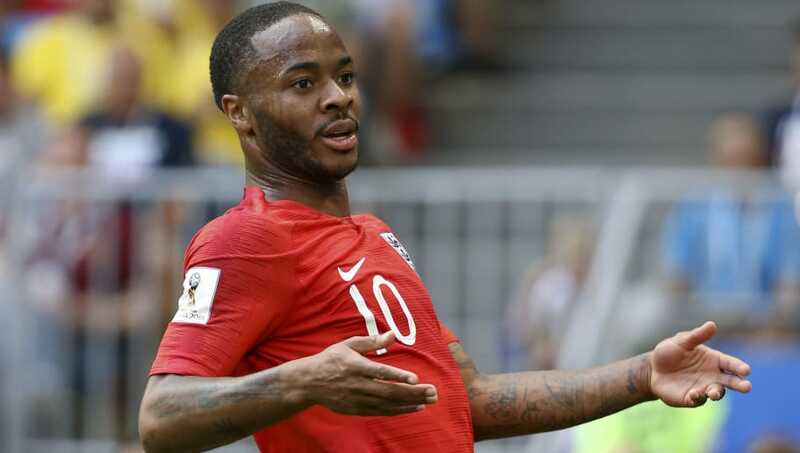 Raheem Sterling has been the subject of much debate from England fans, but he is still the best option from either side as a supporting forward. He's been criticised for his lack of goals but he offers great support to a central striker. Sterling scored 23 goals for his club this season so he knows where the net is, and although operating in a more central role has troubled the winger a little, the goals are sure to come. Mario Mandzukic is an excellent striker in his own right but few strikers in the world can stand toe to toe with England's Harry Kane. 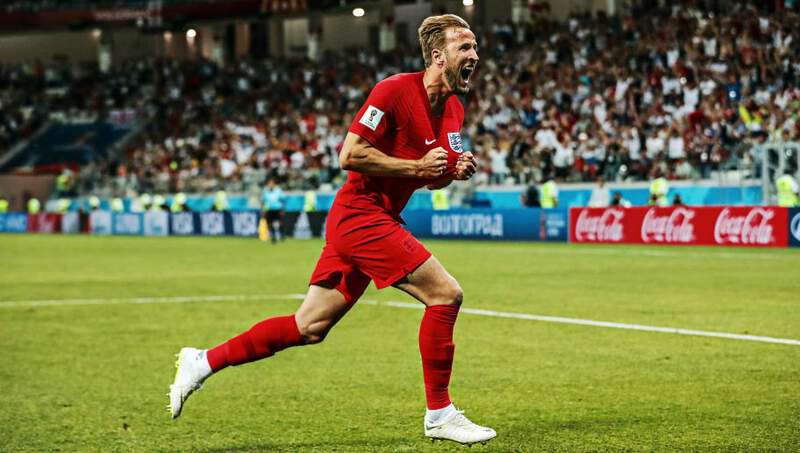 He's on course to take home the Golden Boot and maybe more with England this summer, and is currently unstoppable. He hasn't had many clear cut chances, but clinical Kane has made the most of his the opportunities that he has had. Ivan Perisic hasn't really delivered for Croatia in this tournament so far, becoming lost in some of their games. He is abundantly talented though, and has all the tools in his locker to cause England some serious problems down the left hand side. He is comfortably the best winger available to either side, and will fancy his chances of coming to the fore on Wednesday night.